FJO’s co-founder, bandleader and drummer, Orvel Ray “Sticks” Wilson has been playing drums since elementary school, and that was a very long time ago. He’s played country, bluegrass, rock, blues, R&B, Latin, Salsa and Brazilian music, and jazz ranging from small combos to big band. In addition to drumset, he also plays congas, timbales and assorted percussion. He appears on the album “Bloomatchu” with Jerry Rash, and “SaoBrazil” with the legendary Brazilian recording artist, Sisi Abreau. 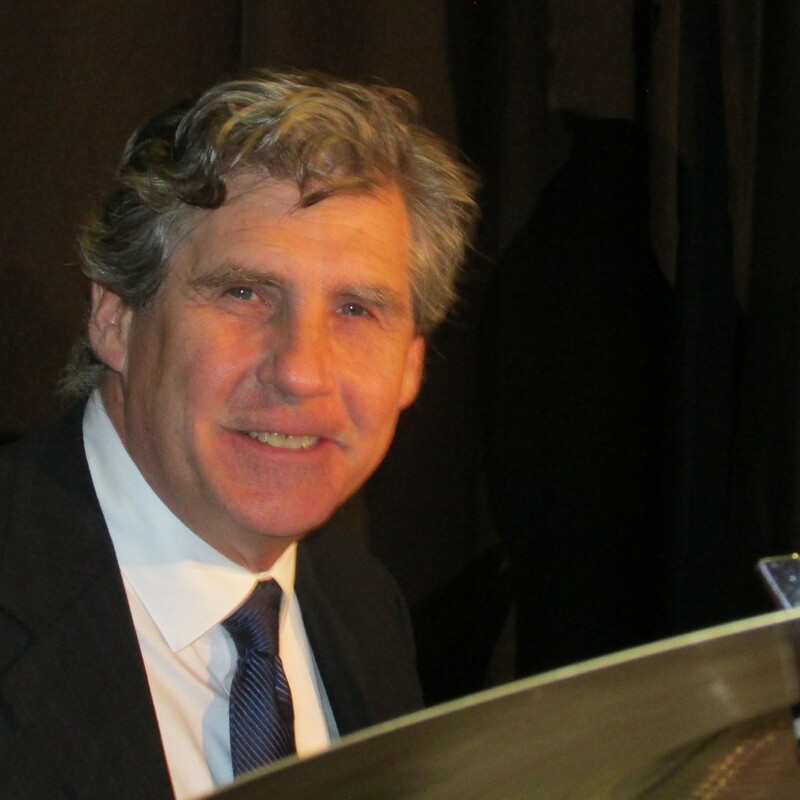 His love affair with swing stared in 2005, when he joined the Boulder Big Band. He left in 2014 to start the Flatirons Jazz Orchestra.